Welcome to The Wedding Editorialist. We believe that every love story deserves to be told. 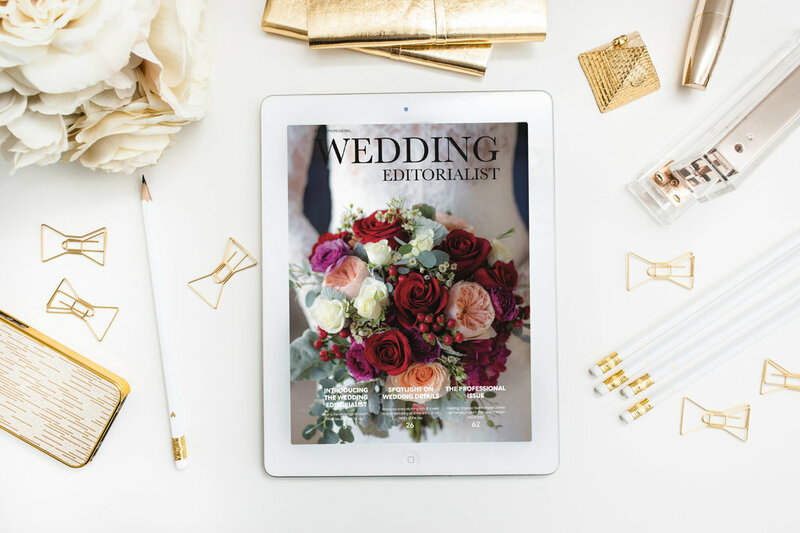 Our team of editors and graphic designers will work with you to create a stunning, one of a kind wedding magazine that you can print, send, and share online. Think of it as the wedding album of the 21st Century….One part album and one part love story, working together to give you the best wedding coverage you’ve ever seen.